This Lowcountry home at 105 Lucia Street is located in the Codners Ferry Park neighborhood on Daniel Island. Neighborhood amenities include a park, pool and the island’s boat launch–all within walking distance of your front door. It is also very close to the commercial district of Daniel Island, which includes local businesses, shops, restaurants and Volvo Car Stadium, which is home to an annual tennis tournament and summer concerts. 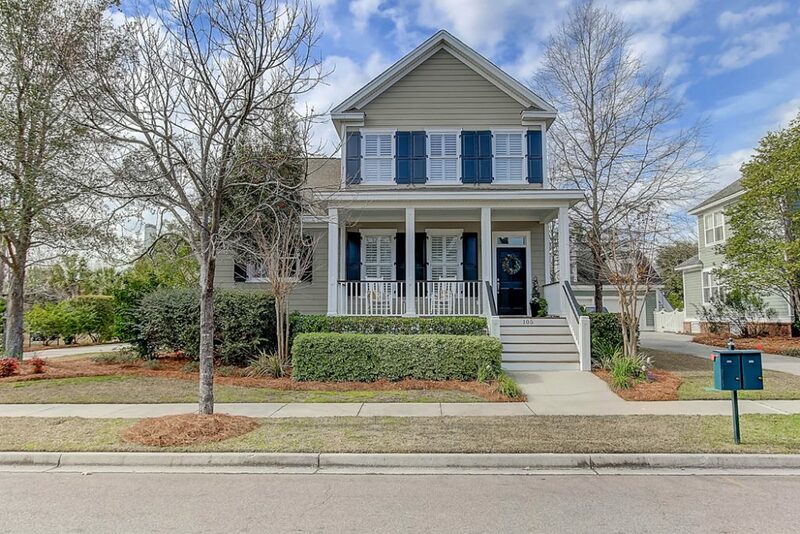 105 Lucia Street exudes curb appeal with a manicured front lawn, covered porch and beautiful mature trees. 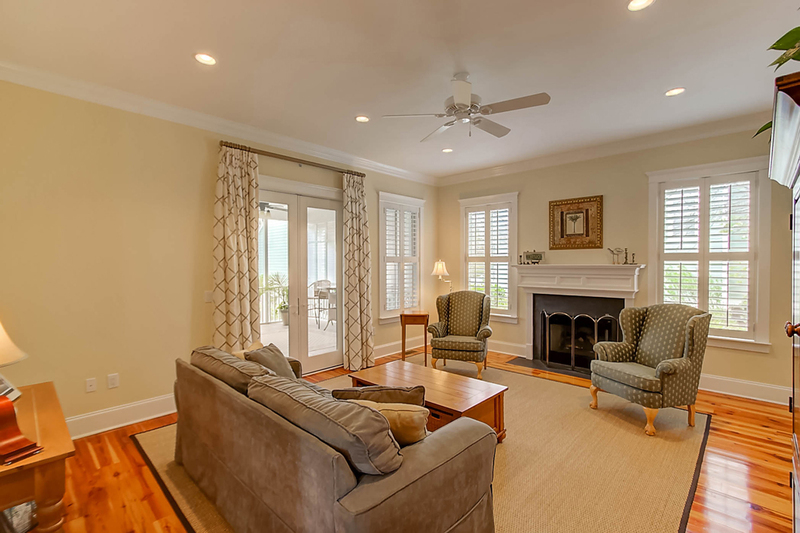 Inside, the home has a traditional and inviting floor plan. 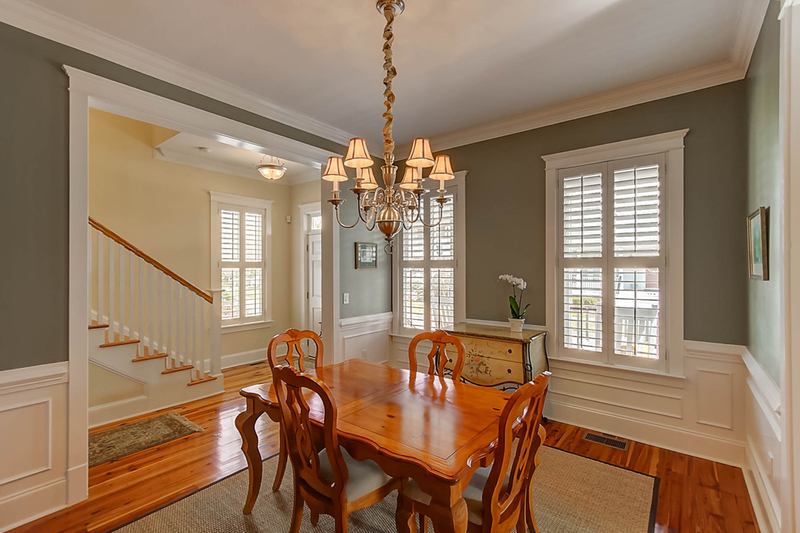 Heart pine floors run throughout the entire first floor, with other nice details including detailed trim and recessed lighting in many of the living spaces. A light-filled formal dining room with wainscoting is located off of the entry foyer and transitions into the contemporary kitchen. The well-designed kitchen serves as a great spot for everyday living or entertaining with room for a casual dining table along with a center island with seating for three. 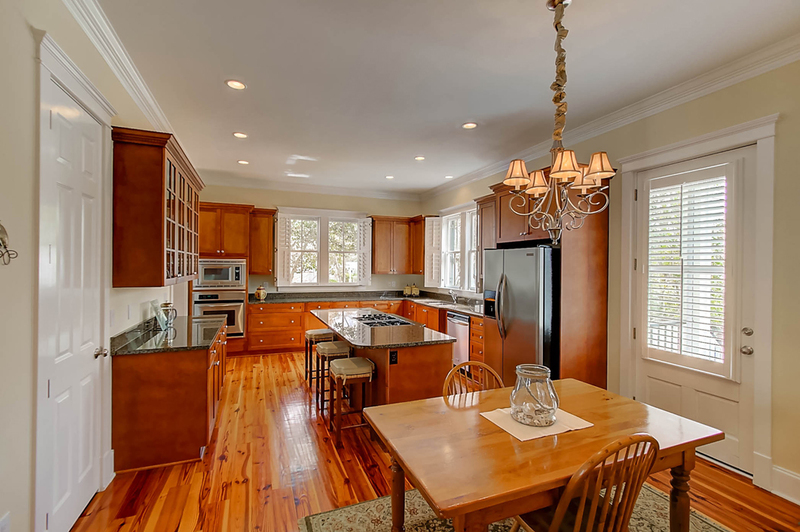 Other nice finishes include ample cabinet space, granite counters and stainless appliances. The family room extends from the kitchen and is anchored by the fireplace and French glass doors opening to the large screened porch. The home’s master bedroom is located on the second floor of the home. The large bedroom suite has great natural light, fresh paint and carpeting, two walk-in closets with custom shelving and an en suite bath with dual sinks, a tiled shower and separate soaking tub. Each of the other bedrooms on this floor have en suite full baths and there is an additional finished room above the garage which could be used as a study, secondary living room or office. 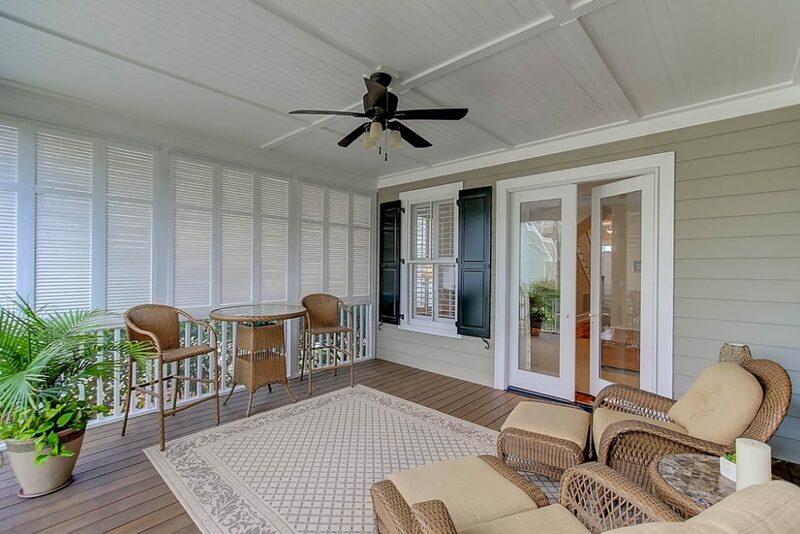 In addition to the screened porch, the backyard is nicely landscaped and partially fenced and there is also a two car garage. The owners have completed several recent updates to the home including upgrading the HVAC units to Trane, freshly painting the exterior siding and trim, restaining and sealing all porch decks, adding shutters to the screened porch and adding a gas line for outdoor grilling. For more information on this property or to setup a showing, please contact listing agent Melissa Martin. 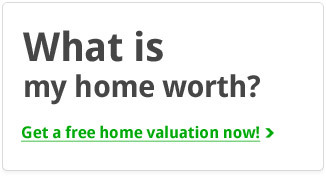 To see more Codners Park Ferry homes for sale, please click here.